- METAR and TAF (all world), translated or not. 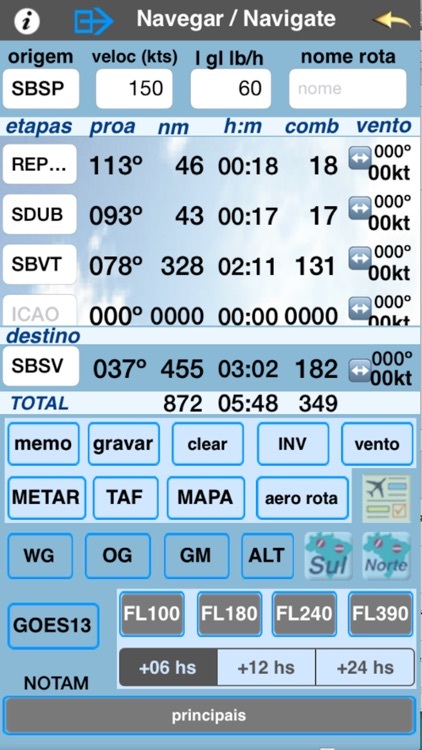 - Internal database with brazilian cities, VFR and IFR points. 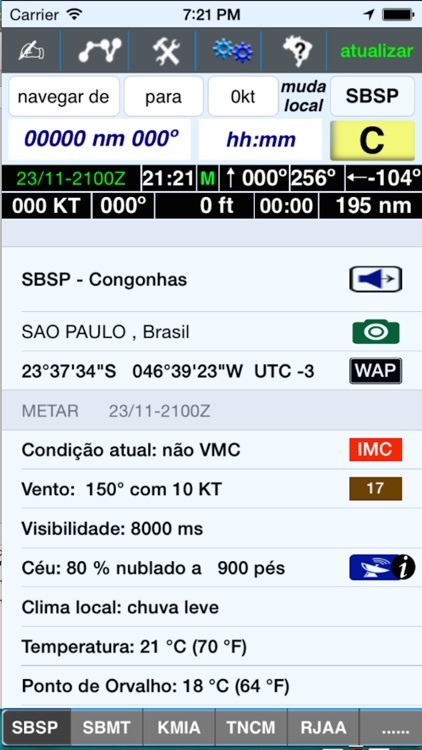 Airports : BR (all information) and WD (basic information).Included all brazilian heliports. -Cameras on-line, using webcam travel and some brazilian cameras (BR and WD). - WAC, ROTAER and access to AISWEB ( BR and WD). 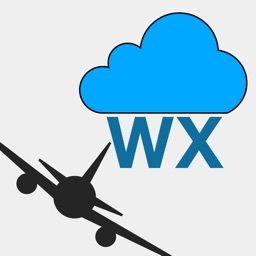 - NOTAM for major airports in world and access to virtual AIS web for some countries. - Satellite views and Weather (all world). 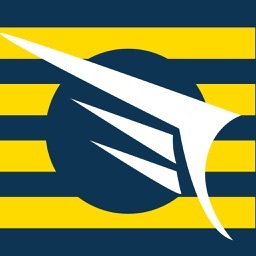 - Basic information of airport (all word) and details about brazilian airports like VOR, frequencies, NOTAM, tel numbers, runways, etc. - Historical METAR (all word). - Special screen to keep your remarks about the airport, like : tel number, hotels, fuel, etc. - Internal database with basic information of airports around the world : ICAO, lat/long, city ,name, country and elevation. 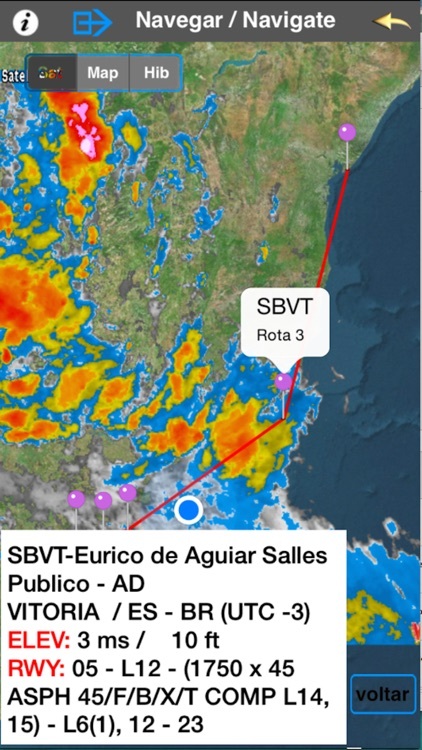 - View all airports in a route, with basic information like: runway, communication frequencies, etc. 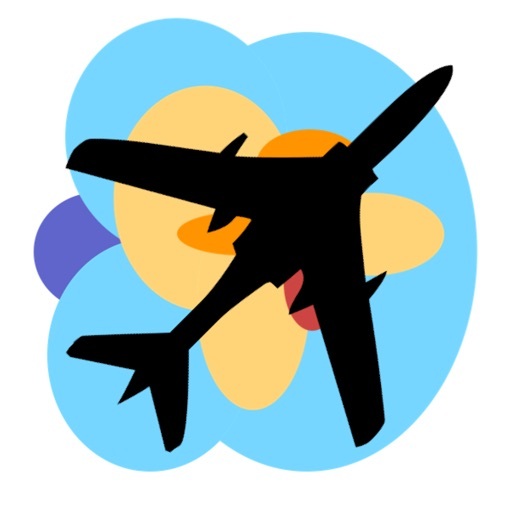 - Find the airports near any airport and show the airports in a DCT route between any 2 airports. 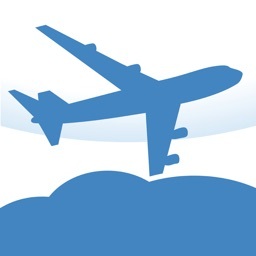 - Find airports close any city in the world. 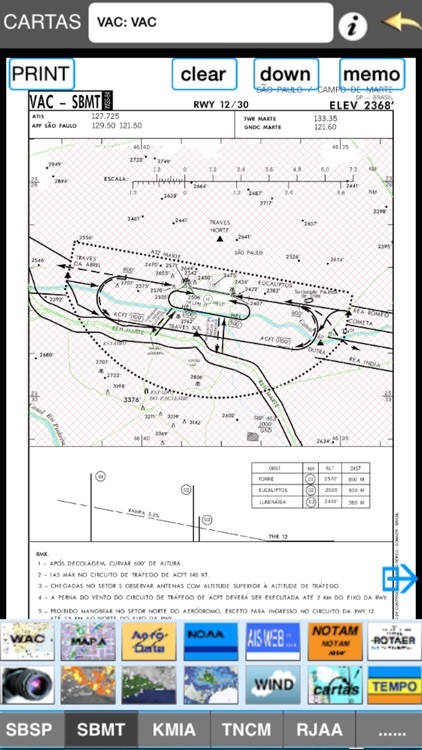 - View IFR charts for USA and BR airports. - Show winds and temperatures, all world. The basic information about all airports, WAC and ROTAER are always in memory.You don't need internet to show those information. 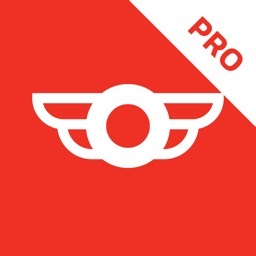 This app give you easy access to the best sites in flight planning and weather information.